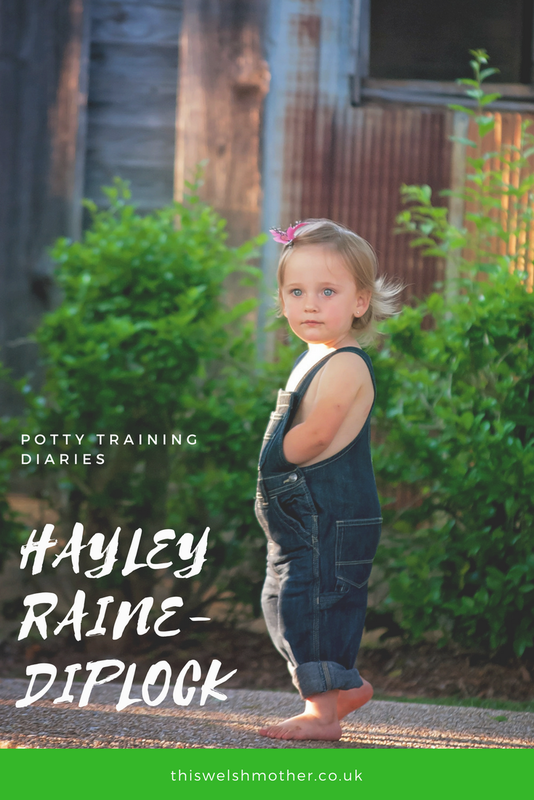 If only potty training was like the cute picture on the front of the potty training book I bought - the child on there looks so happy to be sat on that potty - my child screamed the moment the potty was mentioned - most definitely not a happy child! We delayed potty training our eldest as we knew we were moving, and thought it would be easier once he was settled in our new home - so we ripped the band-aid off two days after his third birthday and went for it. We'd already pre-bought a fun potty, that was Thomas the Tank, and it made noises and everything. We took him on a shopping trip to pick his underwear - but he wasn't interested as none of the shops had Thomas the Tank pants. Finally, we managed to convince him that having different colored pants could remind him of all the colors of the engines in Sodor. We finally got him to do something in the potty and he got chocolate and stickers as a reward, and he did really well for a day or so. Then he moved the goal posts, suddenly the chocolate and stickers weren't enough and he refused point blank to go, and held it in - he would literally have a wee in the morning and then wouldn't go again until just before bed - I sought advice from the health visitor who said to leave him to his own devices for him to decide when he goes - that didn't work - he would dance around in front of me wanting to go to the loo, and then when asked if he wanted to go would politely reply 'no thank you mummy' - he was always very polite with his stubbornness. We then convinced him that his wee was being sent to the fat controller - which worked brilliantly until he decided that he needed to speak to the fat controller - so I stepped up to the plate and pretended to be the fat controller, standing just outside the bathroom door and doing the fat controllers voice and everything. Finally we had a massive breakthrough three months into potty training him - we were at soft play and he needed to go - I bribed him with the promise that he could pick some chocolate, and actually pay for it himself - he had to sit on a big toilet, and he went to the loo - I came out so happy that he'd done it - he was happy and even told the lady who sold him the chocolate about his wee! He regressed once he started school in the new year, and it took him a couple of weeks to get into school and then it calmed down. It's been a rough ride, and I finally took a step back and just let him crack on with it - and so far it's working.